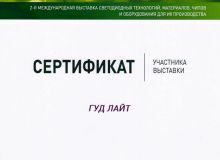 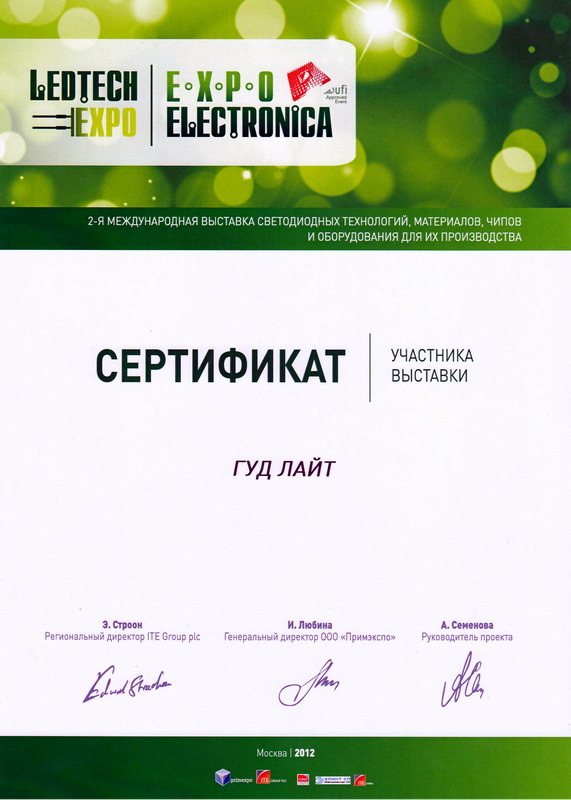 From 11 th to 13th of April in Crocus Expo (Moscow) the main event of the Russian electronics - 15-th International Forum «ExpoElectronica» was held. 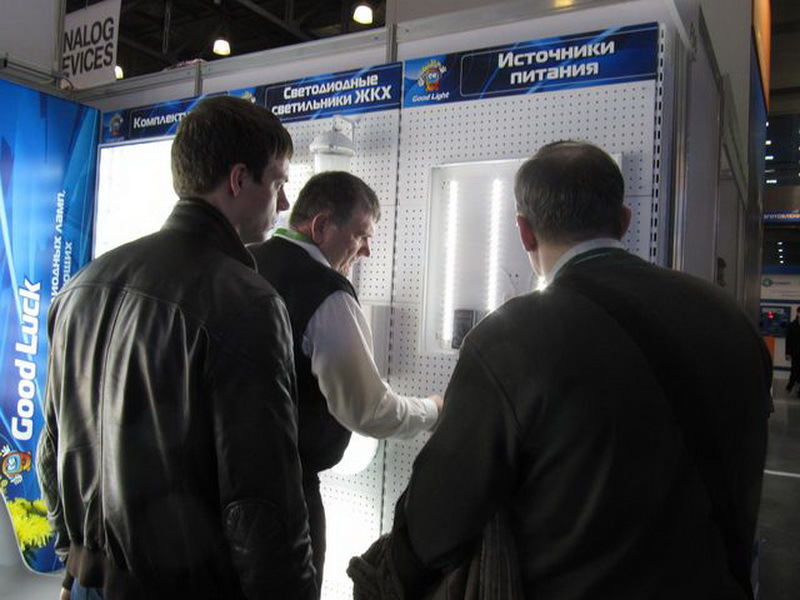 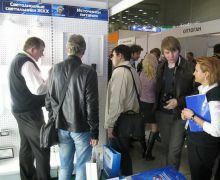 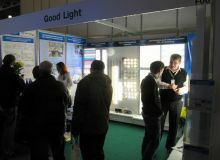 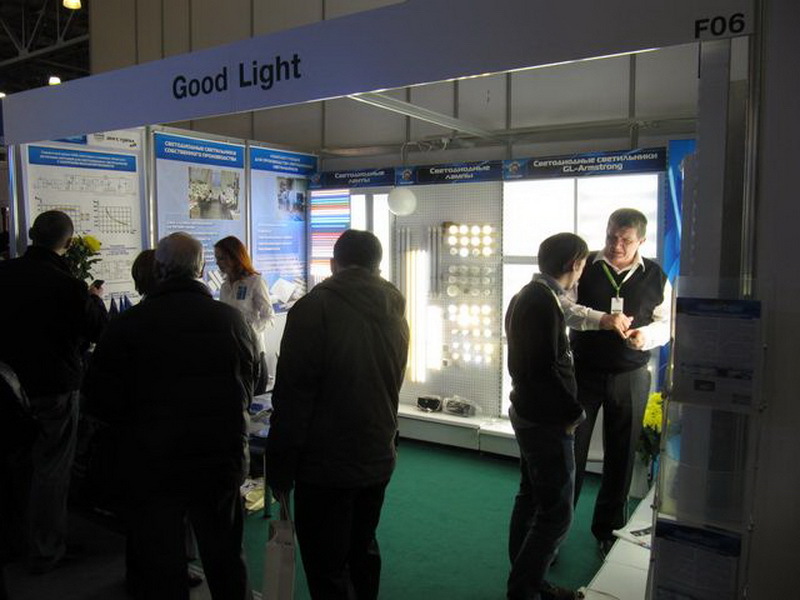 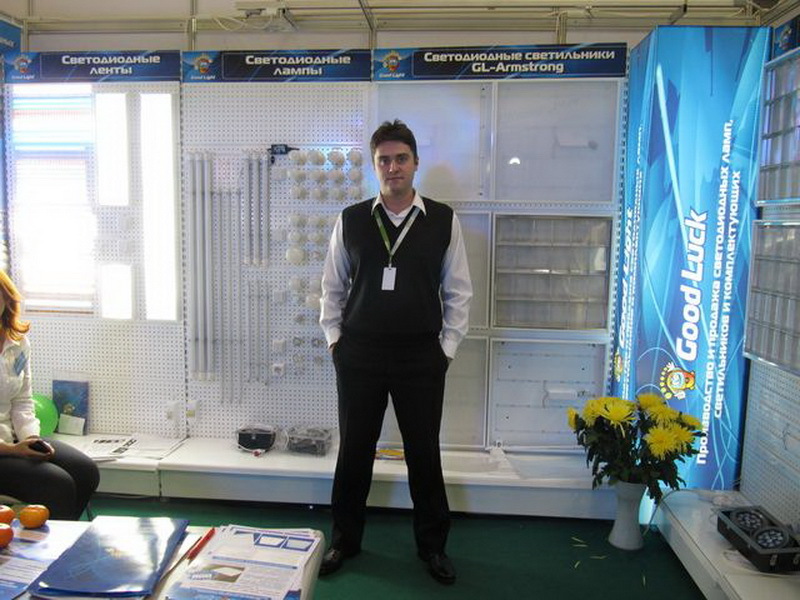 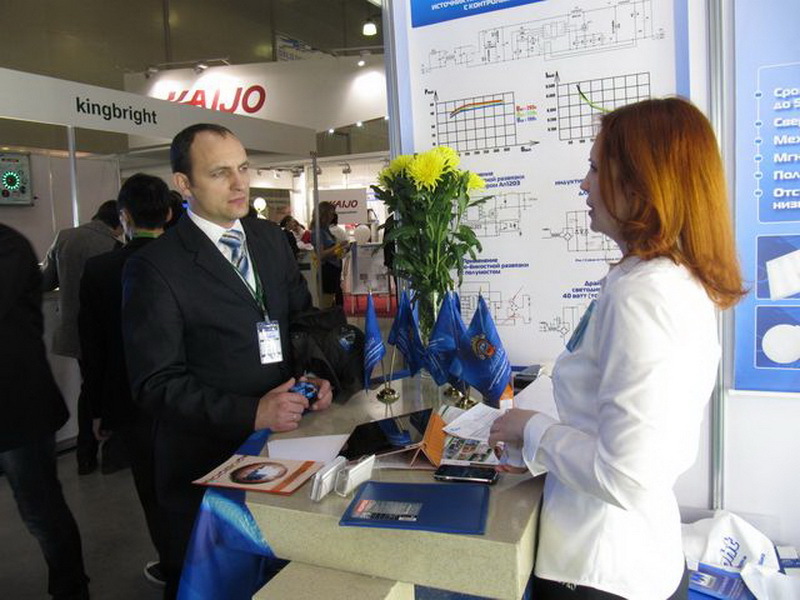 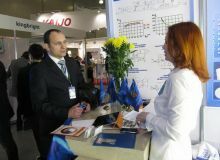 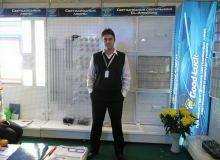 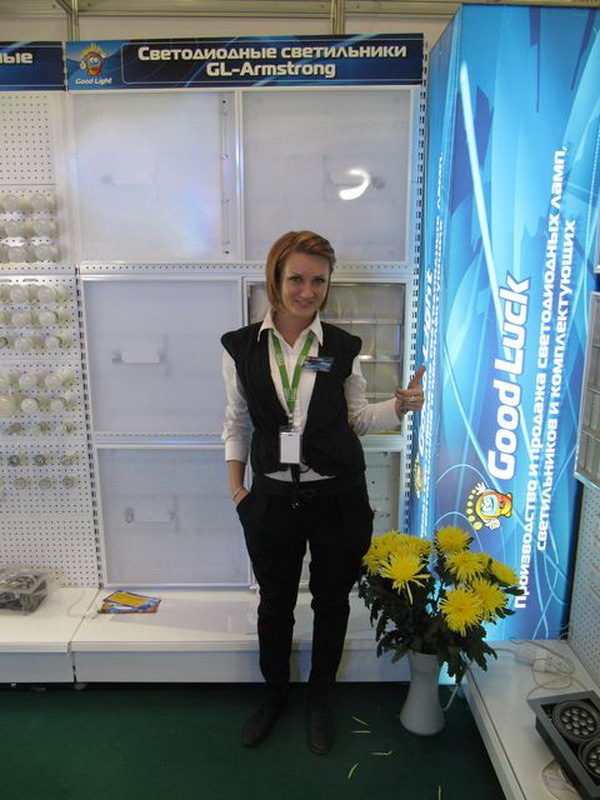 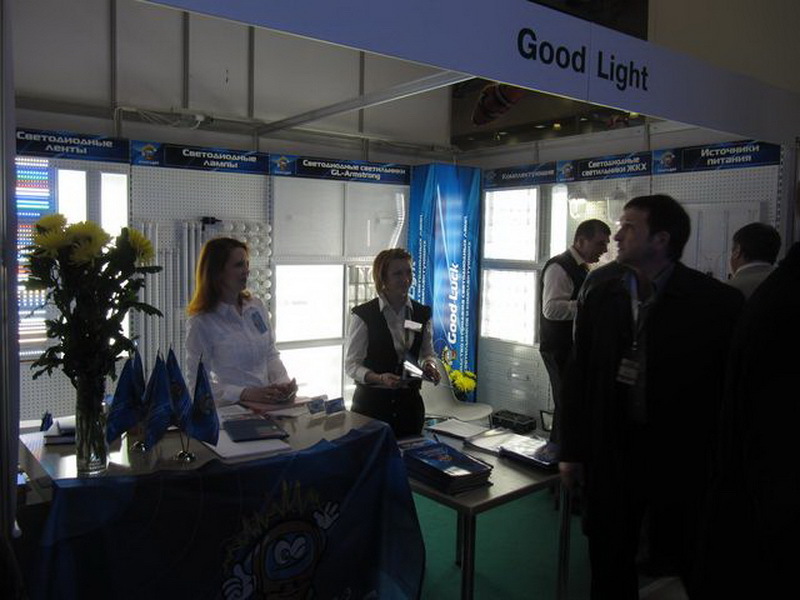 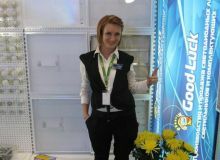 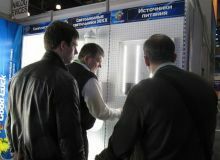 Traditionally, in the frame of forum an exhibition of led technologies, materials, chips and equipment for their production - LEDTechExpo-2012 was held. 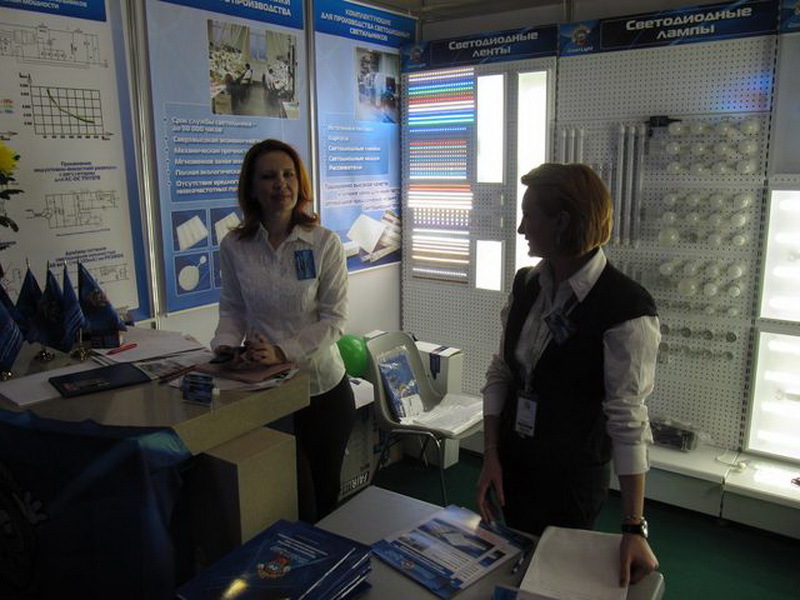 Among the participants of the exhibition were the leading Russian and foreign manufacturers and distributors of electronic components. 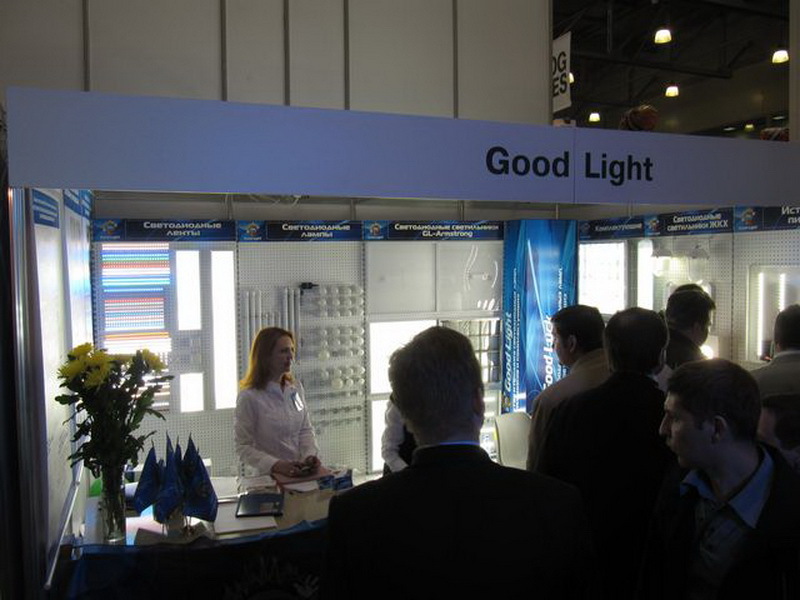 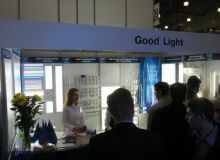 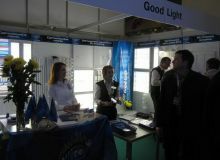 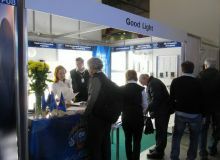 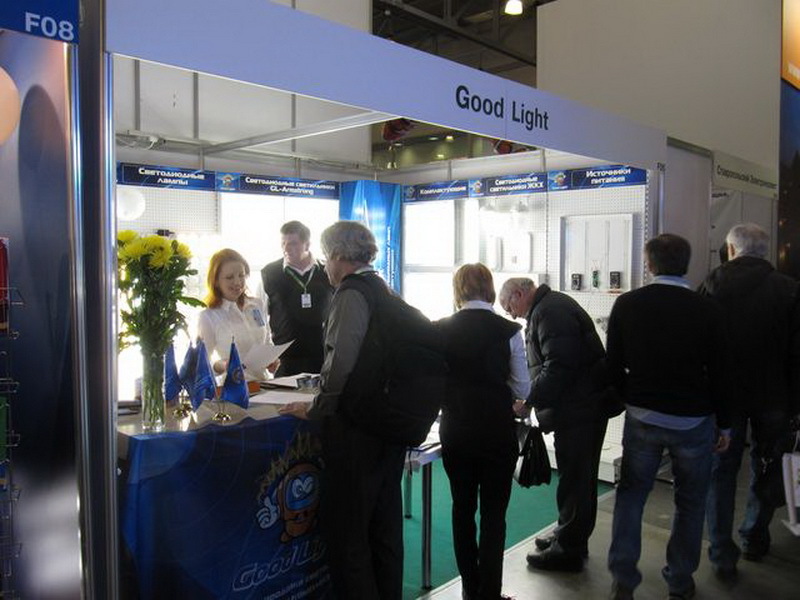 The company «Good Light» also presented the novelties of lighting products of own production. 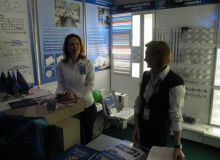 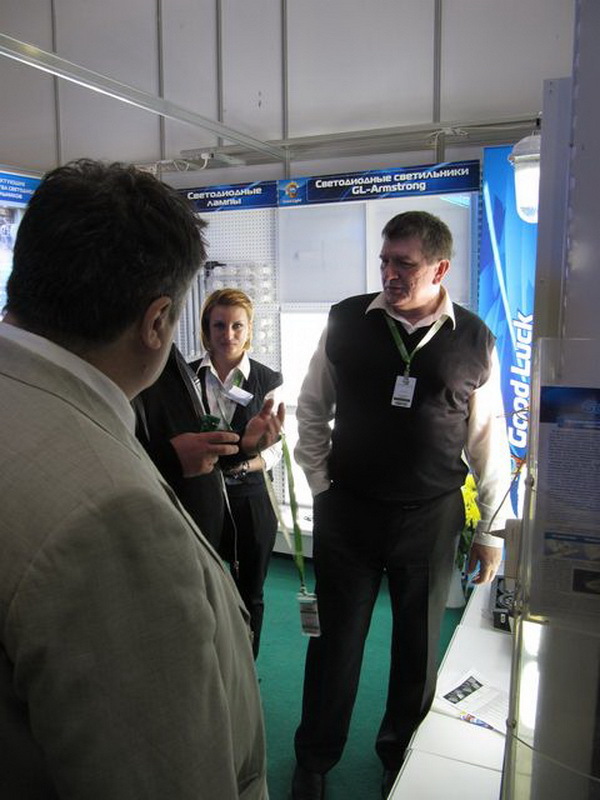 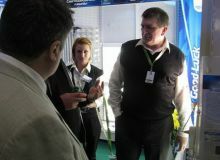 Specialists of the company answered all interested questions of visitors.